Located 33 miles west of Washington, DC, Leesburg, VA sits along the base of Catoctin Mountain and is adjacent to the Potomac River. Leesburg is home to more than 42,000 people, and has transformed over the past 40 years from a small, rural town to a suburban community with many DC commuters. Headquartered in Lanham, MD, Thompson Creek Window Company® knows the northern Virginia area well. That’s why Leesburg homeowners have trusted us since 1980 to provide energy-efficient and stylish replacement windows and doors that can add beauty, comfort and value to your home. Leesburg homeowners are as well-versed in winter snows as they are in summer heat waves, and so are we. We’re ready for whatever Mother Nature throws our way, as Thompson Creek® replacement windows are specially crafted to absorb cold air when it’s cold out and absorb warm air when temperatures rise. Our windows are also custom built to withstand winds of up to 146 miles per hour, and they exceed 2018 ENERGY STAR® standards, so not only will you be comfortable inside your Leesburg home, but you’ll also save money on your utility bills. All Thompson Creek® replacement windows are built by factory experts in our Maryland workshop using all-American materials. They’re also manufactured with your home’s exact specifications in mind, meaning that installation will be a breeze and won’t disrupt your home’s exterior. Choose from a wide variety of window options that can accommodate any home aesthetic or personal preference. 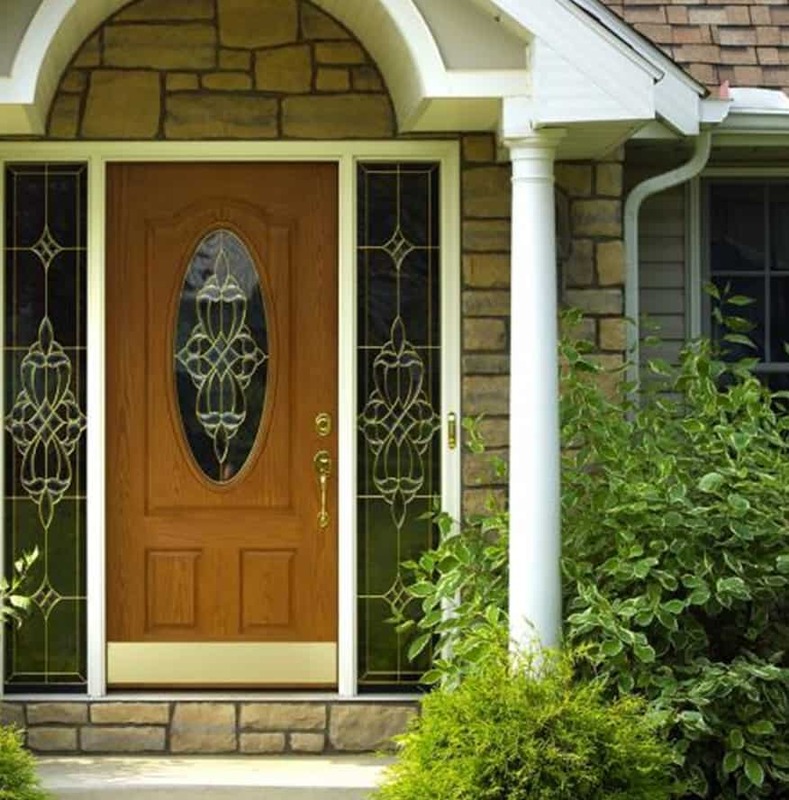 Just like our replacement windows, Thompson Creek® replacement doors are custom built in our Maryland workshop with your Leesburg home’s exact specifications in mind. Our doors exceed this year’s ENERGY STAR® criteria and are built using top-of-the-line materials. The installation experts at Thompson Creek will install a roofing system tailored to your Leesburg home’s specific needs. Our expert crews handle everything from pre-construction inspection to installation and service with a keen eye for detail, so you know the job will be done right, and you know who will be accountable to you for service. That’s why 97% of our roofing customers would happily recommend our roofing services. Contact us today for a free assessment and quote on your Leesburg roofing project. For38 years, we’ve prided ourselves on providing our customers with exceptional products and superior service. That’s why all Thompson Creek® replacement windows and doors come standard with an unbeatable No-Hassle Warranty and Buyer Protection Guarantee. Give us a call when it’s time to start your next home improvement project in Leesburg. Learn more about how our products can improve the beauty, value, and comfort of your home. Request a free, no-obligation quote today.